DDC has developed an extensive library of world-class Intellectual Property (IP). The IP listed on this page is just a sampling of the types of IP available. This IP is generally applicable to custom chips (ASIC or FPGA) and sometimes CPUs. 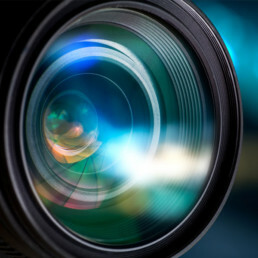 It is generally applicable to video and imaging systems with varying resolutions and frame rates, including custom, but generally up to HD and beyond, and at 60 frames/sec and beyond. In addition to having all of the major components in a typical video lineup (between camera and display), we have an extensive arsenal of image-enhancement IP with emphasis on detail extraction, and are experts at video recording solutions (see our VAADR). We also specialize in data movement and so possess a variety of video and audio codecs and various network interface solutions like AVB/TSN, VoIP, GigE Vision, and others. Most of DDC’s IP takes on the form of FPGA cores, suitable for use in an FPGA, and sometimes in conjunction with software running on an embedded processor. In a few cases, the IP is working in conjunction with an external chip/controller that assists in the function (i.e., USB, PoE). In other cases, IP may be in the form of software modules that run on a processor or CPU (embedded in the FPGA or external). In a few rare cases, there may also be board design/layout aspects. This IP still may require DDC support in tuning, integrating, porting or modifying for use. 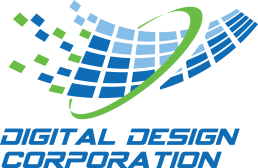 DDC is expert in this subject matter, and has successfully fielded it in customer systems. Completed in some form, but very sophisticated and specific as to implementation. 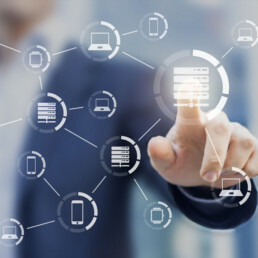 Generally requires significant integration or porting by DDC to make suitable for use in a given system and/or DDC needs to perform the relevant integration/packaging. DDC is expert in this subject matter, and has successfully fielded it in customer systems. Not necessarily completed, but could be completed. Generally, DDC would possess a model and relevant experience, significant research has already been performed, or DDC has done it before, but does not have that code available. DDC is expert in this subject matter.